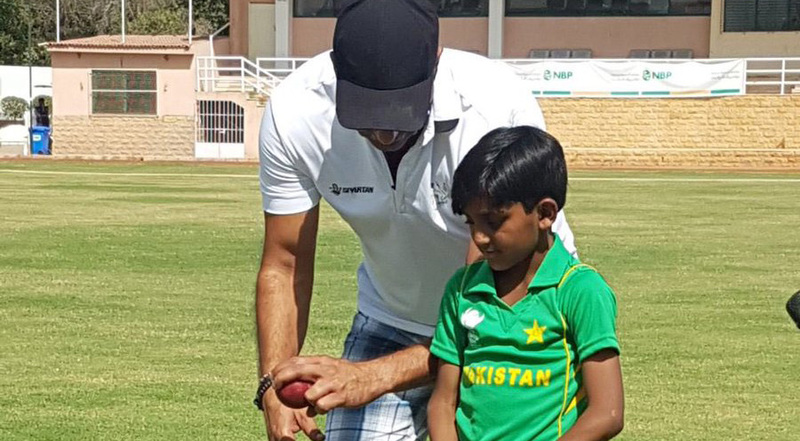 Two six-year-olds have become social media sensations in cricket-mad Pakistan with videos of their bowling “blowing away” the likes of Shane Warne and Wasim Akram, who have been giving the pair tips on improving their game. 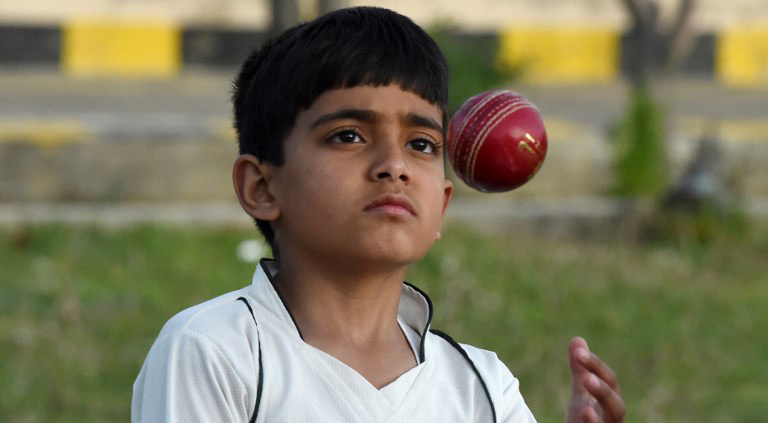 Eli Mikal Khan, from the southwestern city of Quetta, has been nicknamed “Shane Warne Junior” after videos posted on Twitter of his astonishing leg break bowling attracted awe from fans around the world and drew tips and encouragement from the Australian legend. The two children have been widely feted by Pakistani media, as the cricket-obsessed country celebrates the successful staging of the third Pakistan Super League final in Karachi — a hugely symbolic step towards bringing international teams back amid improving security. 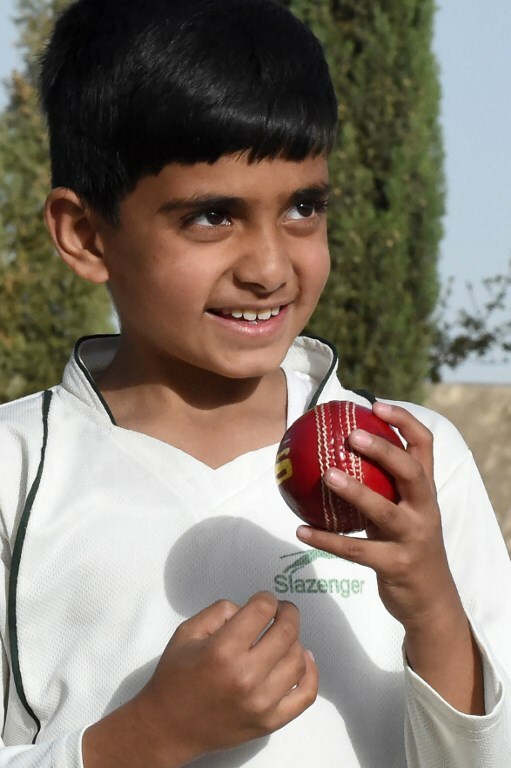 Eli, who spoke to AFP at his home in Quetta, said he dreams of playing for Pakistan. 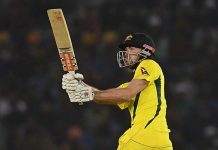 “I love cricket… I want to become a perfect leg-break bowler,” he said. 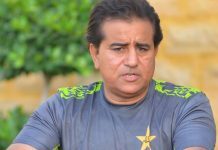 “Our home floor is made of mud and Hasan would break the surface bowling all day,” he told AFP by telephone from their village of Chichawatni, some 200 kilometres from Lahore.